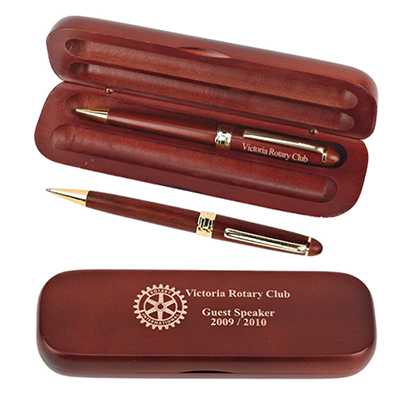 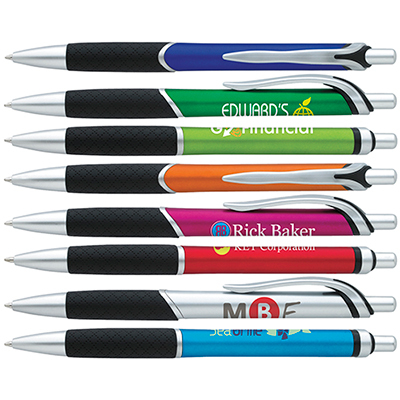 You will find on this page some really good personalized executive pens that will make excellent cost-efficient giveaways. 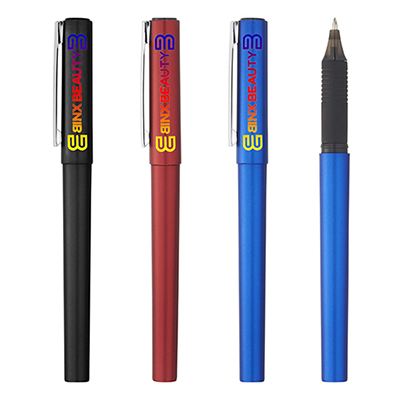 Not only do they write well but they look good as well. 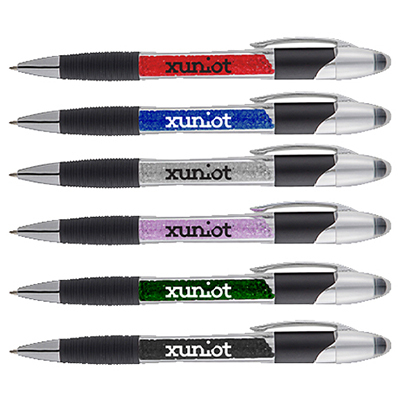 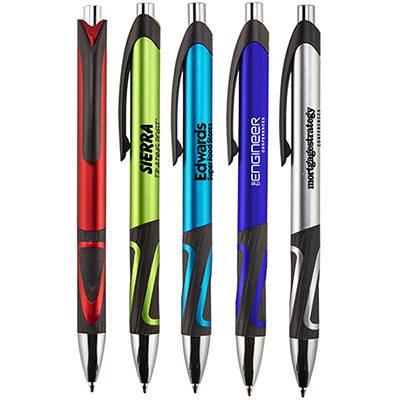 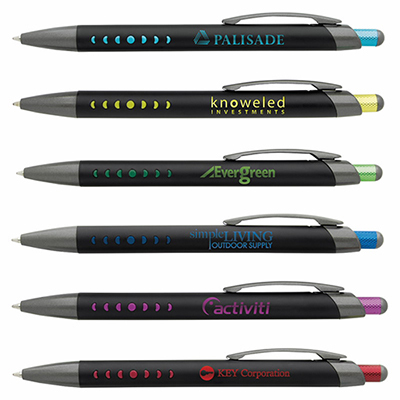 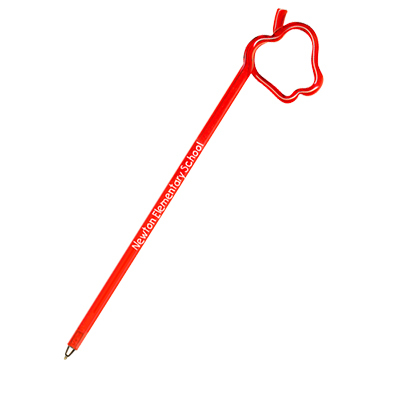 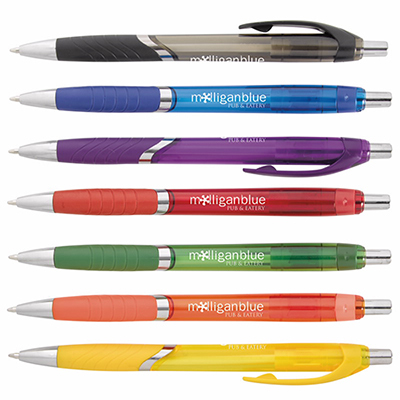 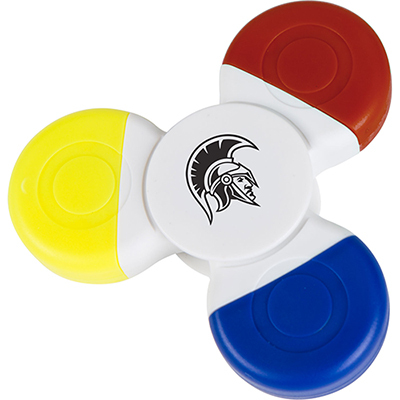 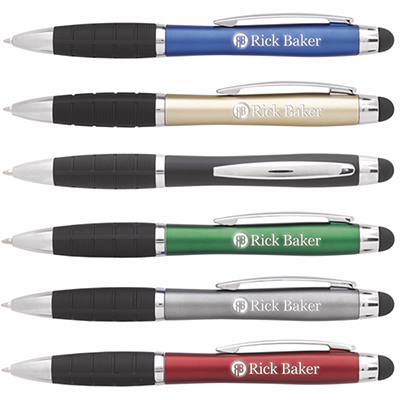 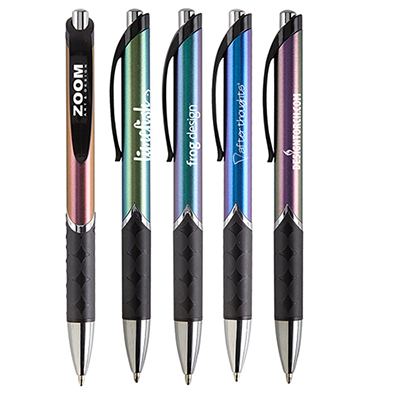 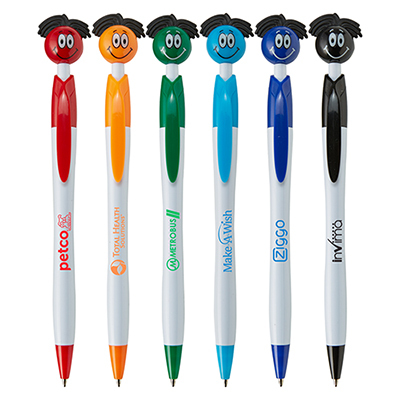 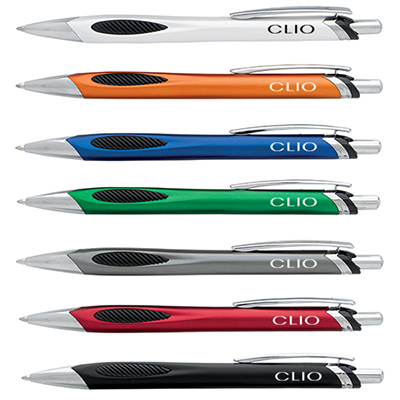 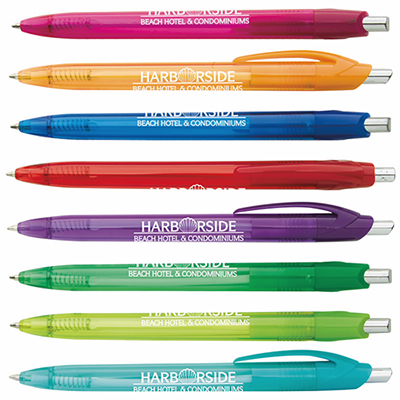 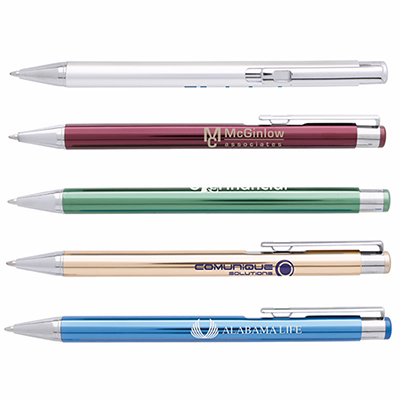 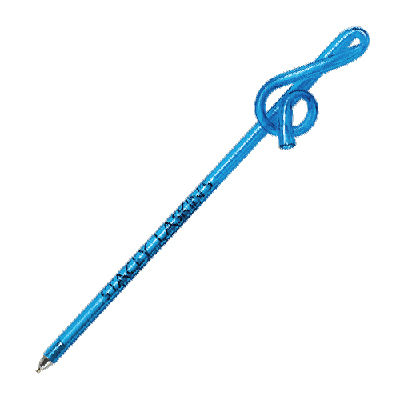 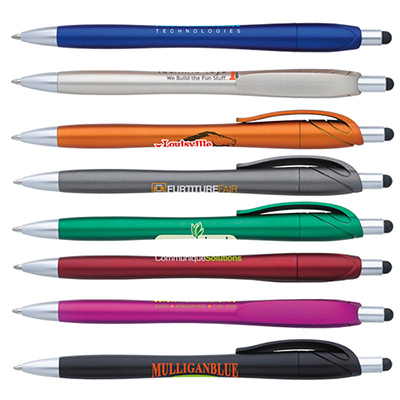 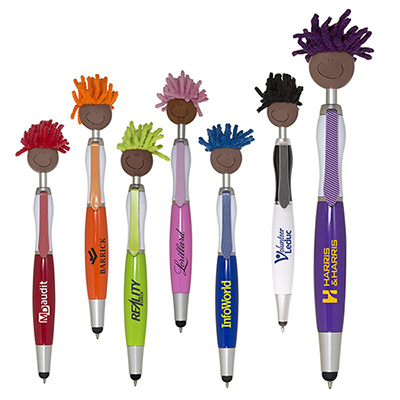 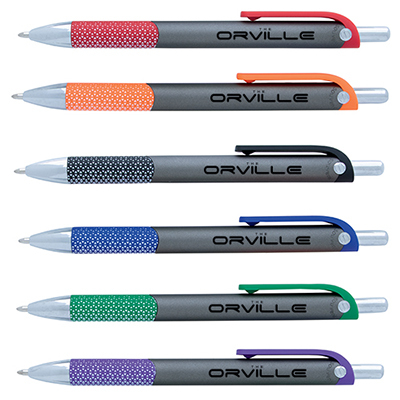 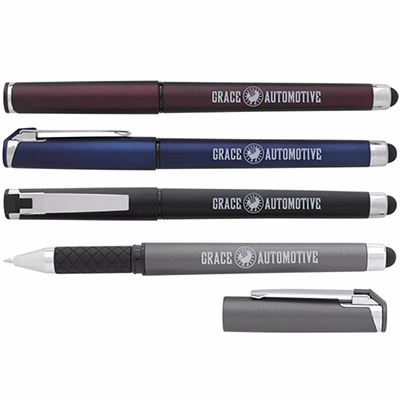 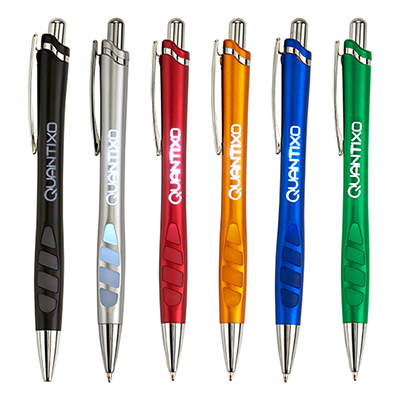 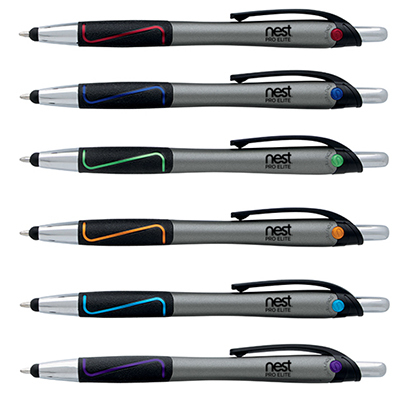 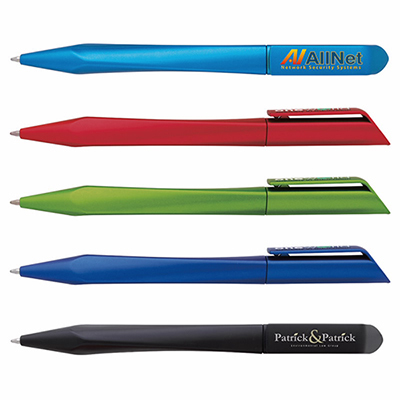 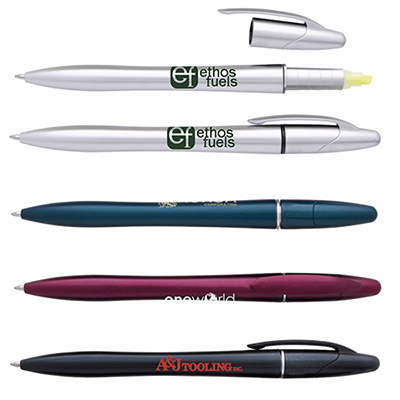 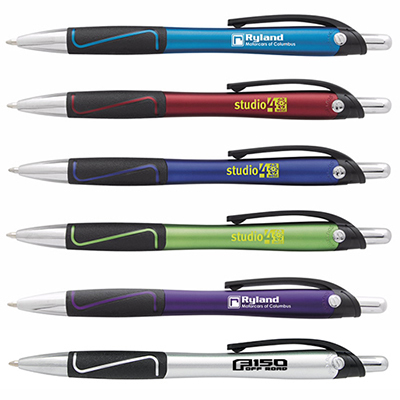 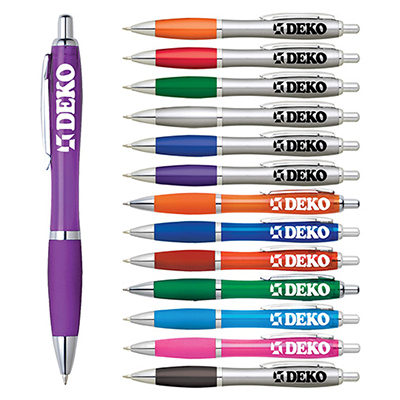 Your customers and employees will love receiving these pens from you! 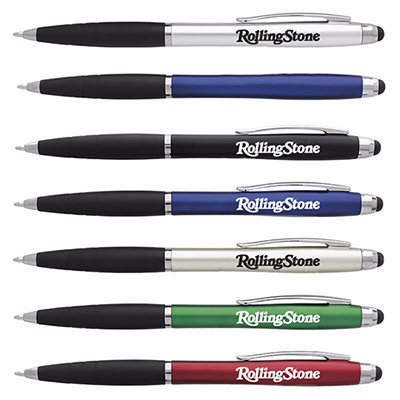 One look at the prices and you will notice that they start for as low as $.24 and go up to a maximum of $8.61. 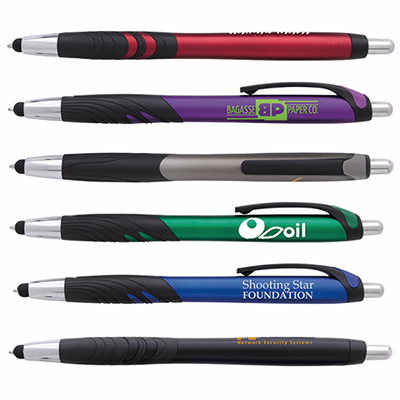 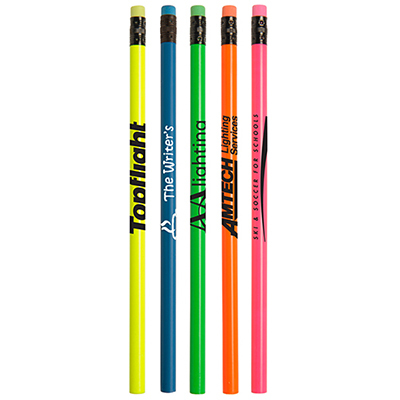 Since the prices offered on this page are really great, these pens will do a good job of highlighting your brand! 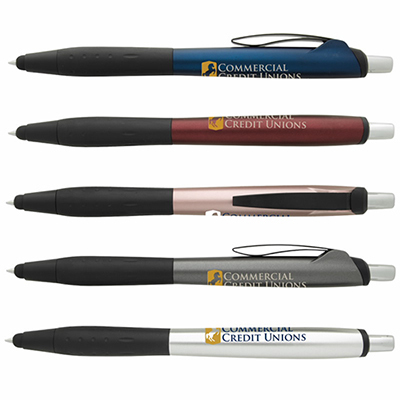 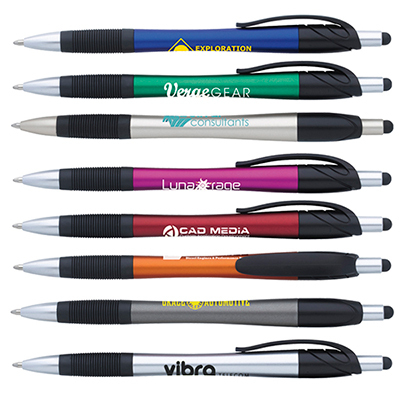 You can get hundreds of these custom ink pens for yourself and still have plenty remaining in your marketing budget. 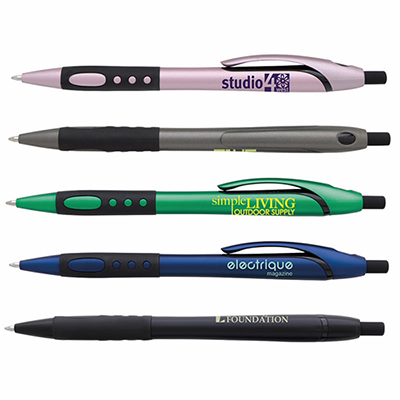 What's more, all these pens belong to reputed brands such as BIC, Sheaffer, and JoBee. 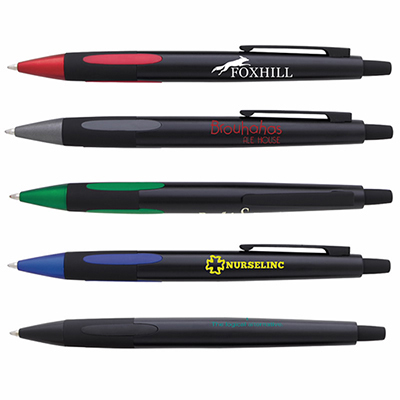 Associating your business or cause with such brand biggies is always a great idea! 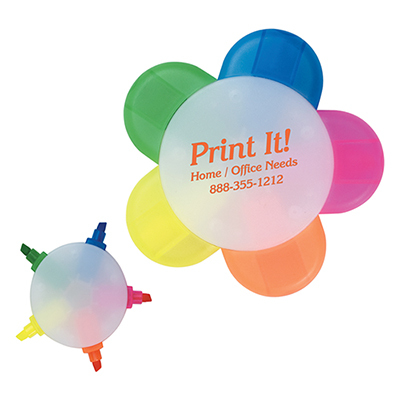 Use them to take your marketing to a whole new level. 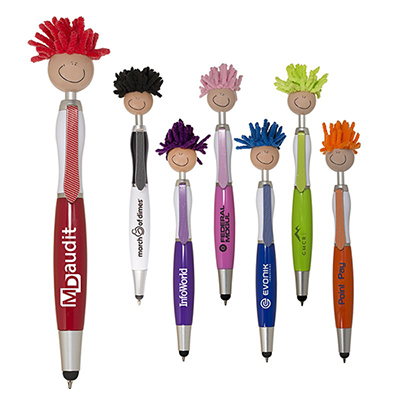 Some of the pens on this page will give your recipients a jolly good time. 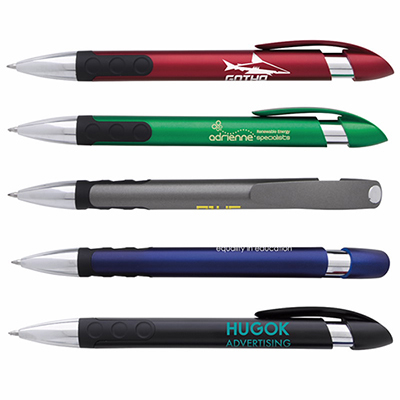 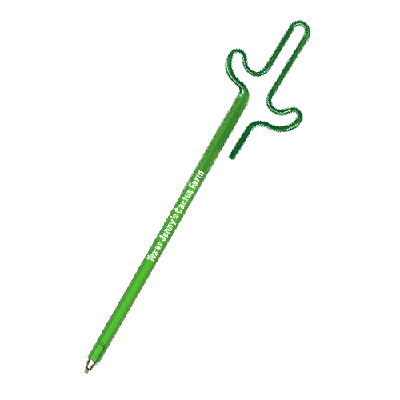 You could go for the Liquid Filled Syringe Pen, which are shaped like syringes and perfect for the healthcare sector. 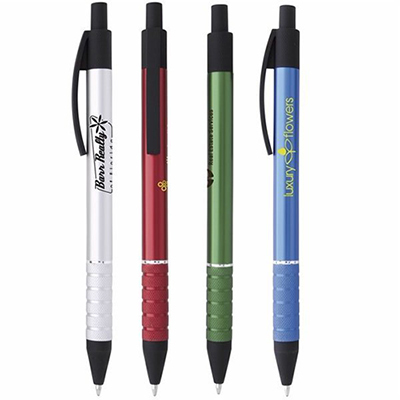 Or you could go for the Puzzler Pen, which features a 2-ball maze game that will keep recipients occupied through the day. 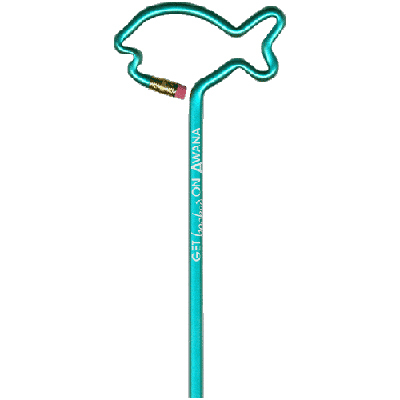 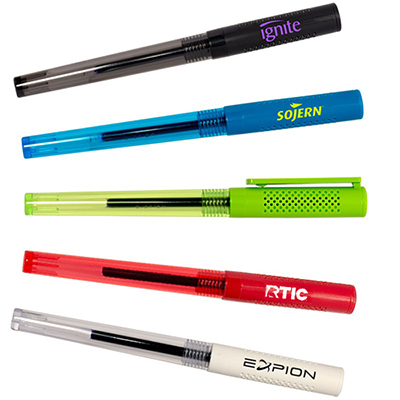 Another fun pen is the JoBee Mood Pencil, which changes color on application of heat. 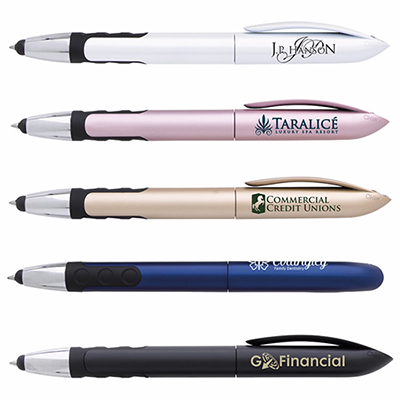 Choose from the pens mentioned above or any of the other custom executive pens for an effective marketing campaign! 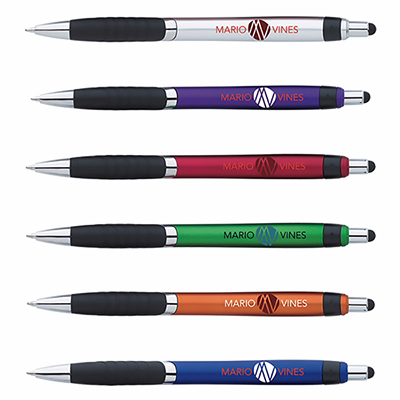 Let us help you with your branding needs. 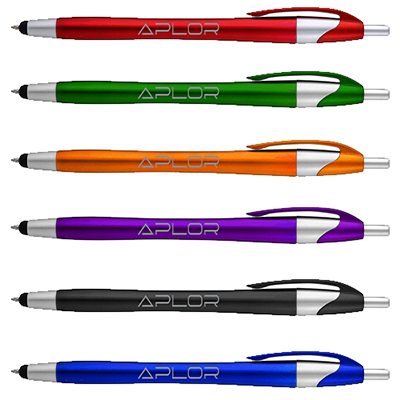 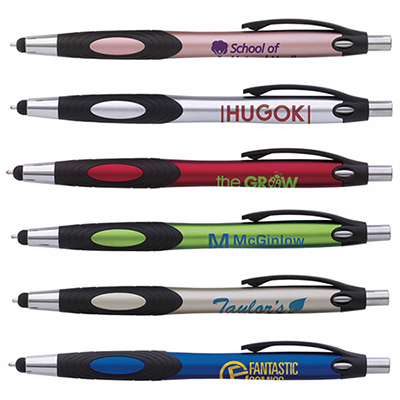 Choose a pen and share your logo with us so that we can personalize your writing items to the best of your needs.